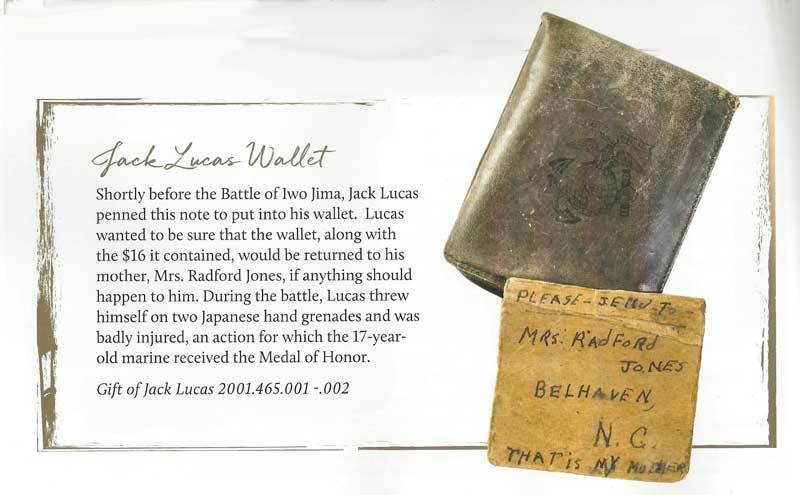 Jack Lucas was a United States Marine who later reenlisted in the United States Army and reached the Rank of Captain. 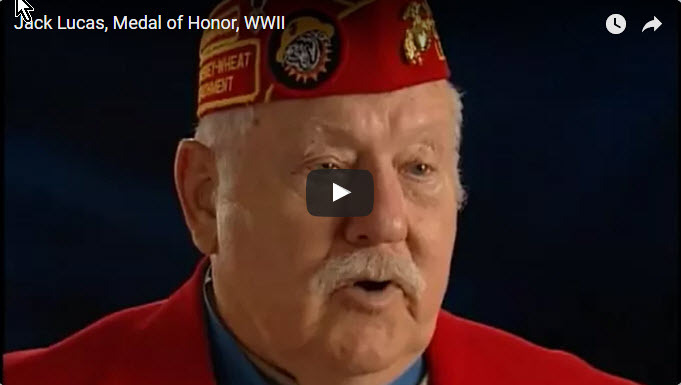 He was awarded the Medal of Honor at age seventeen for heroism above and beyond the call of duty while serving in the Marine Corps Private First Class, during the Battle of Iwo Jima in World War II. 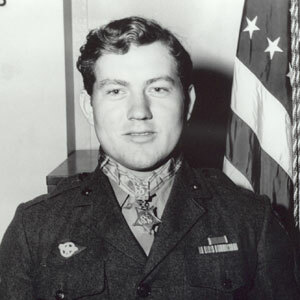 During a close firefight in two trenches between Lucas and three Marines with eleven Japanese soldiers, Lucas saved the lives of the three Marines from two enemy hand grenades that were thrown into and lying in their trench by unhesitatingly placing himself on one grenade, while in the next instant pulling the other grenade under him. The grenade he covered with his body exploded, and wounded him only; the other grenade did not explode. He is the youngest Marine and the youngest serviceman in World War II to be awarded the United States' highest military decoration for valor. 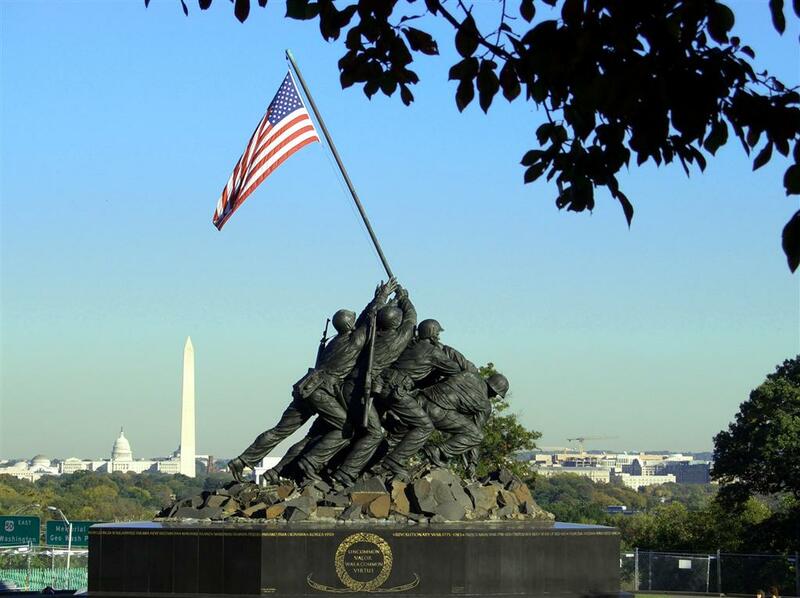 Full story and MOH Citation courtesy of the Marine Corps University in Quantico,VA.